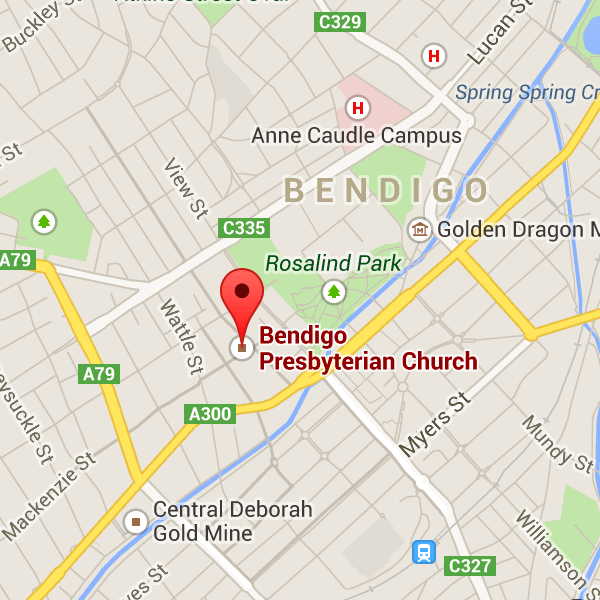 We have been pleased to learn that the Rev Paul Mursalin, the Deputy International Director of Barnabas Fund is visiting Bendigo and speaking on Monday August 8th at 10am in the Bendigo South Gospel Chapel, 10 Ophir Street, Golden Square. 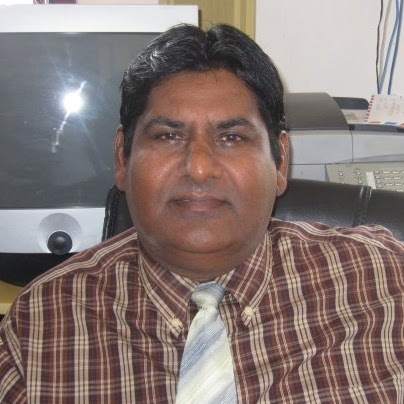 Paul will be giving a ‘Frontline Update’ – A challenge to the churches to come on board and to be a source of strength and support to the persecuted church. 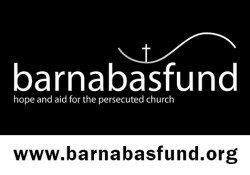 St John’s is very pleased to be a supporter of Barnbas Fund and their vital ministry to the persecuted church around the world.